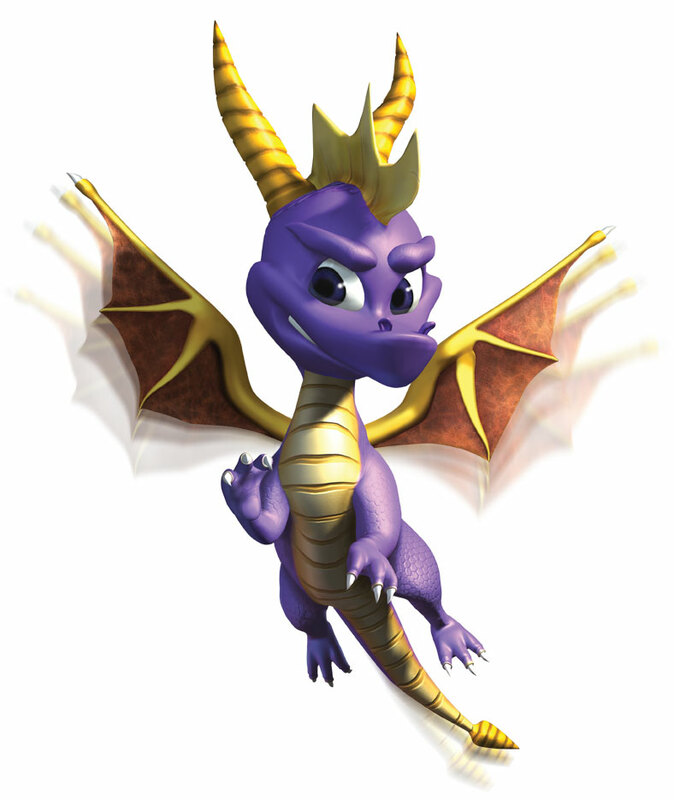 darkSpyro - Spyro and Skylanders Forum - Video Gaming - Playstation Classic Plug 'n' Play is going to be a thing. darkSpyro - Spyro and Skylanders Forum > Video Gaming > Playstation Classic Plug 'n' Play is going to be a thing. Playstation Classic Plug 'n' Play is going to be a thing. So far Final Fantasy VII, Jumping Flash, Ridge Racer Type 4, Tekken 3, and Wild Arms are gonna be 5 of the 20 installed games on it. What games you want to see on the PS Classic or what game do you not expect on see on the PS Classic? That's dope. Hopefully Ape Escape will be on it. No dual shock means the thing is worthless. Plus I have a feeling it won't have most of the PS1's most important games. Definitely won't have Ape Escape, given the aforementioned lack of dual shock. Plus, if they don't have MediEvil (since it's Sony licensed) I'll be really surprised, and this makes me wonder, could the next PlayStation just rely on the Internet for gaming, instead of buying discs? Could this be a sort of test? I get this feeling that physical copies of games will be a thing of the past. Not likely anytime soon, no. They better have Parasite Eve 1, Chrono Cross and Xenogears, games that never came to Europe.